Diarrhea is a very common problem in children younger than age five. The definition of diarrhea is three or more loose or liquid stools per day (or more frequent passage than normal). Reference: WHO. The sudden onset of diarrhea with or without vomiting in a previously healthy child is usually due to acute gastroenteritis. Acute gastroenteritis is an infection of the gut leading to an inflammation of the stomach and the intestines. It causes diarrhea and may also cause symptoms such as vomiting, abdominal pain and fever. The symptoms normally lasts up to a week. The most common causes are viruses, with rotavirus being the most common type. At the age of five, all children, regardless of country of origin, have had a rotavirus infection. Diarrhea as a side effect of antibiotic therapy is also common. Up to 40 per cent of children treated with broad-spectrum antibiotics suffer from gastrointestinal side effects. Apart from diarrhea symptoms include nausea, vomiting, bloating and stomach pain. Antibiotics disrupt the balance of our gut bacteria, the microbiota, our gut bacteria, and this imbalance can persist for a long time. The main risk of acute gastroenteritis in infants and children is dehydration. Dehydration means lack of fluids in the body and occurs when you loose more fluid than you take in. When the child has diarrhea the intestine can not absorb water and salts in a proper way. Vomiting leads to additional loss of fluid. Infants and small children with diarrhea may worsen quickly if they get dehydrated. Pay attention to how your child feels and behaves. Passivity and apathy may be signs of dehydration as well as few very wet nappies. Consult a doctor immediately if you suspect that your child is becoming dehydrated. To prevent dehydration you should encourage your child to continue his or her normal diet as far as possible and, in addition, be encouraged to drink extra fluids, preferably in small and frequent sips. Fruit juices or fizzy drinks should however be avoided, as they may worsen the diarrhea. If your child is up to six months old and is breast or bottle-fed, you may be adviced to feed more often. Oral rehydration solution is regarded as the most important treatment for acute gastroenteritis. It provides a perfect balance of water, salts and sugar, which helps the body to better absorb the water. Give the oral rehydration solution often and in small portions, preferably by a teaspoon, to avoid vomiting. If the child still vomits, wait five to ten minutes before you try again. Switch to regular diet when the child’s appetite and thirst return and feed often and in small portions. As long as your child gets better, it is not dangerous to have loose stools for another few days. Nutrients will be absorbed by the intestines anyway. Antibiotics should not be given routinely, but in some cases cases an antibiotic or other treatments are necessary, depending on the cause of the infection. Always consult a doctor before taking any prescription drugs. Also several studies has shown that certain probiotics can help infants and children with acute gastroenterits recover faster from diarrhea and vomiting. 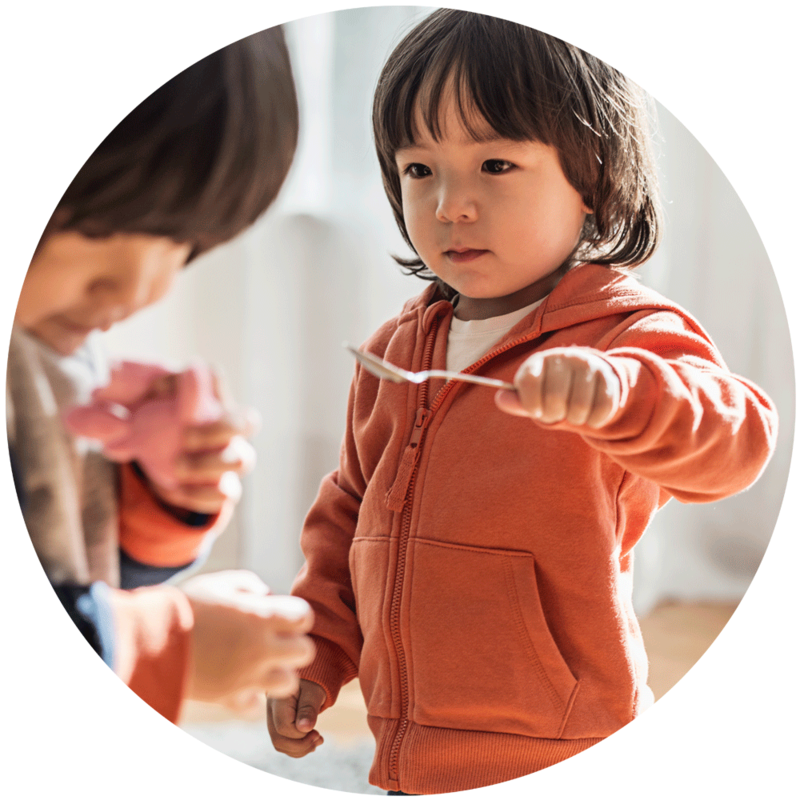 During one year a child gets sick on average 6-12 times in colds or influenza with symptoms like runny nose, fever, and coughing. What is Functional abdominal pain? “I’ve got a pain in my tummy!” Or, “My tummy aches!” Most parents have heard these words from their children.